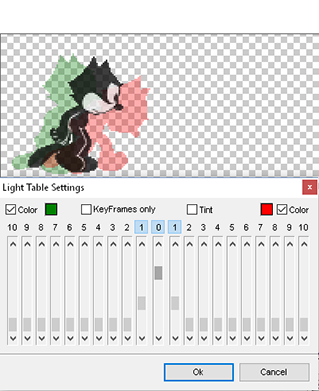 pro motion is a pixel drawing and animation software designed similar to the famous Amiga Deluxe Paint (DPaint). Ideal for artists working on detailed and pixel precise graphics as required for mobile games and portable game consoles. 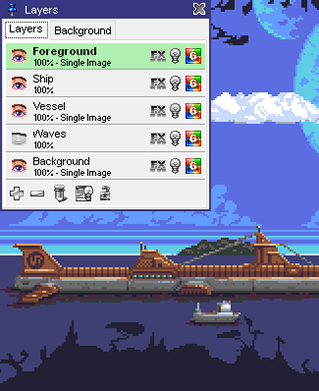 It also suites well to create light weight graphics for web games. Tool set and workflows are optimized for pixel precise image and animation drawing. Check out the features that make pro motion one of the most popular pixel pushers in the mobile industry. 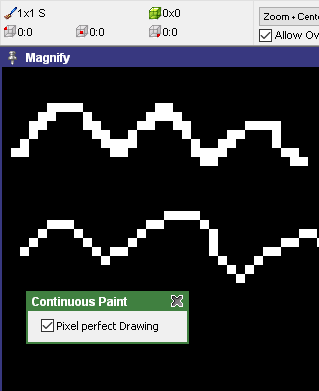 Automatically remove smeared pixels while drawing freehand. Use animation or image layers to decouple editing different parts of your graphic. You can even display contents of different projects as a layer, for example to test backgrounds or parallax scrolling. Create level maps right inside pro motion. 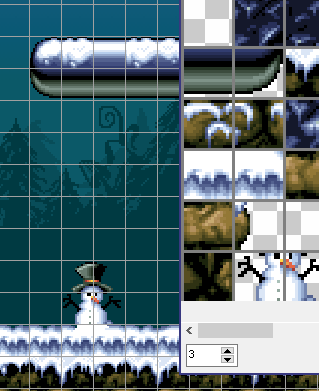 Edit tile graphics in place instead of switching to a separate tile library editor. See several frames at once and draw inbetween frames to create smooth animations. create tiles that give seamless patterns when placed side by side. "For over a decade Pro Motion has been an integral part of my pixel art, sprite animating and tile-set creation pipeline. I have relied on it heavily for final art production work for studios like Wayforward, Sega, Gameloft, and Glu mobile. I can't imagine using anything else and getting even close to the same results anywhere near as quickly." 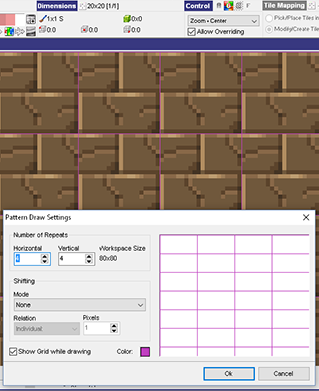 "Creating tile maps as if painting, animating brushes, exporting and loading directly into spritesheets - Pro Motion covers it all!" "Pro Motion helped me simplifiy my workflow tremendously, so instead of tools I can focus on the artwork again. It is the most feature complete pixel suite ever made." "Since I started drawing pixels I have tried several programs, but now I can't draw a pixel without PM. It has so many time saver tools I can't live without it." Professional users include Glu Mobile, Halfbrick, UBI Soft, WayForward, Gameloft, Digital Eclipse and many more.